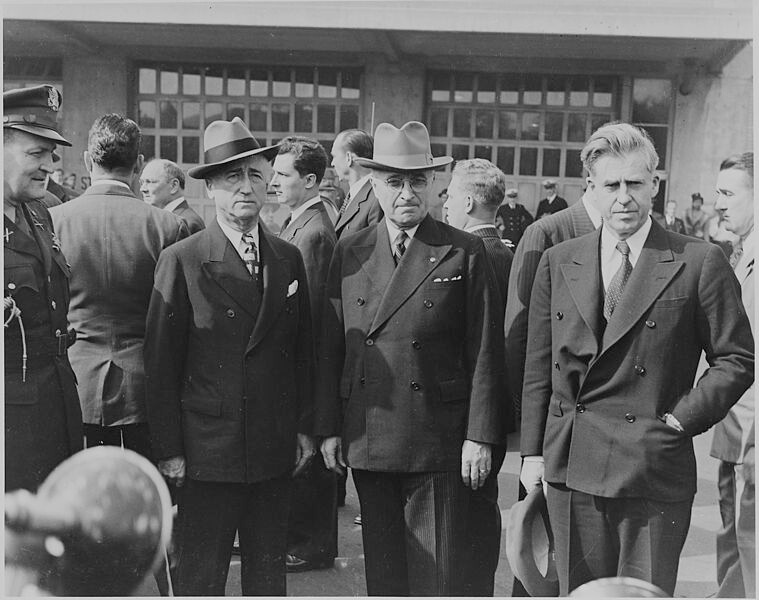 Henry Wallace’s 1948 bid for the presidency stands as a bold experiment in American third-party politics. Some hail Wallace for challenging the Cold War drift toward “reaction” and “red- baiting.” Others depict Wallace as a pawn of the Communist Party. In his award-winning book, historian Thomas W. Devine sheds new light on this debate with an “exhaustively researched and elegantly argued” book that “places the Wallace campaign into a larger context of late 1940s post-Popular Front politics” (American Historical Review). In this TRU Magazine exclusive, Jeffrey Gall asks the author to tell us more.